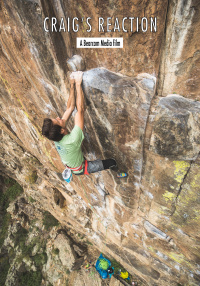 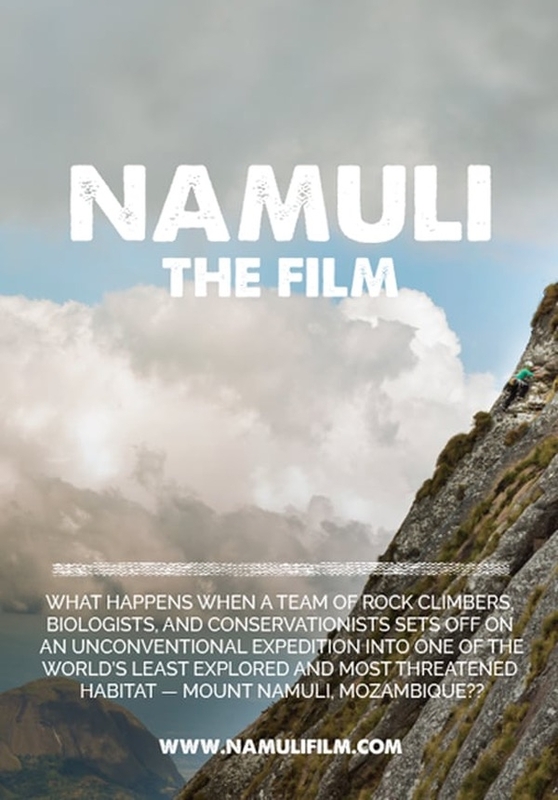 Namuli is a community-backed film about the spirit of exploration and what happens when a team of rock climbers, biologists, and conservationists sets off on an unconventional expedition into one of the world's least explored and most threatened habitats. 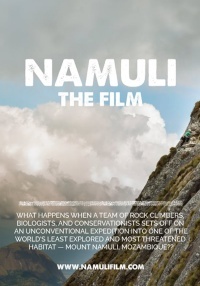 Namuli is a community-backed film about the spirit of exploration and what happens when a team of rock climbers, biologists, and conservationists sets off on an unconventional expedition into one of the world's least explored and most threatened habitats. 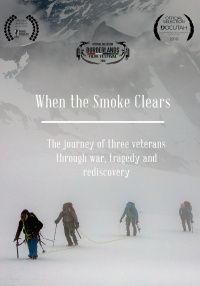 The film follows an international crew as they push the bounds of friendship, climbing conventions, and scientific research on the 2,000-foot granite face of Mozambique's second highest mountain, Mount Namuli. 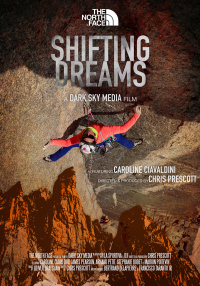 The film features expedition leader Majka Burhardt, a professional climber, author, and social entrepreneur, professional climber Kate Rutherford, Brazilian entomologist Flavia Esteves, South African entomologist Caswell Munyai, Mozambican herpetologist Harith Farooq, and Mozambican conservationist Geraldo Palalane.